JAKARTA. 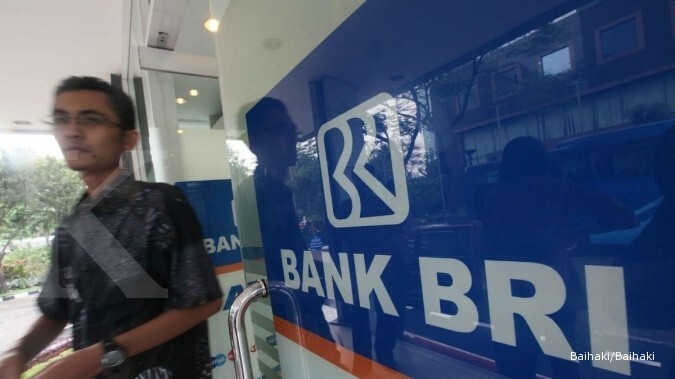 State lender Bank Rakyat Indonesia (BRI) plans to revalue its fixed assets this year, triggered by the asset revaluation policy included in the fifth economic policy package released by the government last month. BRI president director Asmawi Syam said that the bank had already started to prepare a proposal for revaluing its fixed building and land assets worth Rp 2 trillion. "We will apply for an asset revaluation this year. We will take advantage of the momentum from the government’s incentive of 3 percent this year," said Asmawi in Jakarta on Tuesday. Based on the new policy, a company that files for an asset revaluation this year will be subjected to just 3 percent income tax, down from the previous rate of 10 percent. If the proposal is registered in the first half of 2016, income tax will be 4 percent, and in the second half of next year, 6 percent. He estimated that an asset revaluation would increase the bank's assets and capital adequacy ratio (CAR). "Currently we have Rp 2 trillion in fixed assets. After an asset revaluation our assets will be up to Rp 8 trillion, which means we get Rp 6 trillion additional capital from the asset revaluation," he said, adding that BRI's total assets are Rp 775 trillion in 2015. He admitted a 3 percent tax on the revalued fixed-assets was a significant cost, though said that the revaluation would also increase the bank’s CAR and increase leverage for providing credit and loans to the public. "We expect profit to increase with our increased leverage. 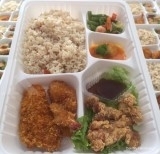 That will also add to our dividends for the government," he added.